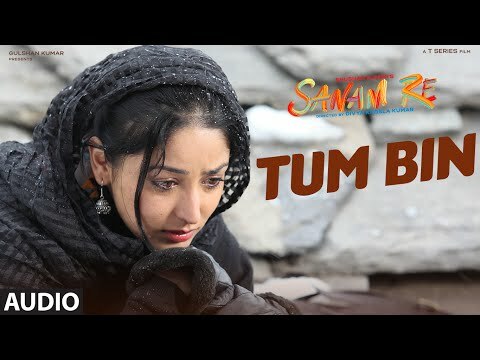 Unless you consider Himachal as your Sanam, this heartbreaking tale on sacrifice and unrequited love, loses its plot and purpose somewhere along the way, re. The additional half a star is for cinematographer Sameer Arya. The frames that he composes are far too good for a film as awfully bad as this. So on an overall basis, ‘Sanam Re’ has some good melodious songs, beautiful locations and couple of good romantic scenes. It’s like a fluffy cotton candy, which looks attractive and taste good but only for a short while. You must have heard of Tanakpur. Yes, that snow-clad Uttarakhand town your friend went for vacations last winter. It all starts there, when Aakash (Pulkit Samrat) and Shruti (Yami Gautam) are still kids. Pulkit Samrat and Yami Gautam leave the screen cold. You should stay FAR AWAY from Pulkit Samrat and Yami Gautam’s romantic mess! Sanam Re is a bunch of songs shot in stunning locales around the world with a little dialogue thrown in the mix. But the chemistry tales was much ado about nothing. Divya Khosla Kumar needs to brush up her directing skills since her directorial looks like a holiday package for the entire team. The absence of a story line makes this maudlin movie a total bore. Music is just ok and the background music, for god sake, don’t ask me. The production values are grand, but the film is not actually worth it. (It is like stealing the pockets, with the knowledge of the pocket’s owner). Editing is irritating. I do not want to remind about the dialogues, as they might turn you as a nightmare. After all, how can you expect more than this, from the legend, who directed an epic called Yaariyan. Pulkit Samrat- Yami Gautam's star-crossed love story touches your heart! Even music can't save this Yami-Pulkit cliched love story! 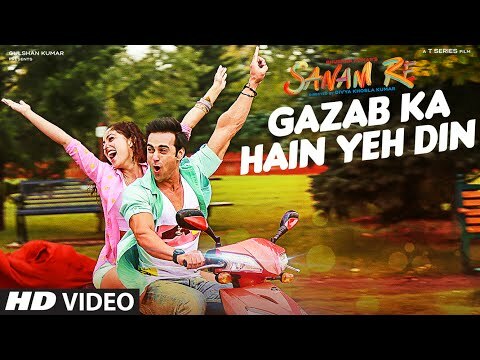 Pulkit Samrat and Yami Gautam’s good looks and beautiful locales rescue a slow first half! 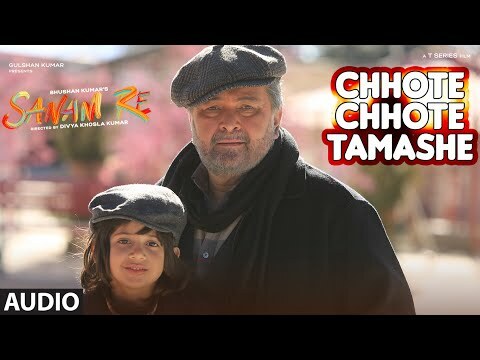 Pulkit Samrat looks ravishing, Rishi Kapoor is absolutely lovable, the locales are picturesque and dreamy. If you enjoy stories, which are cloyingly sweet and aspiring tearjerkers, this would be the perfect pick. 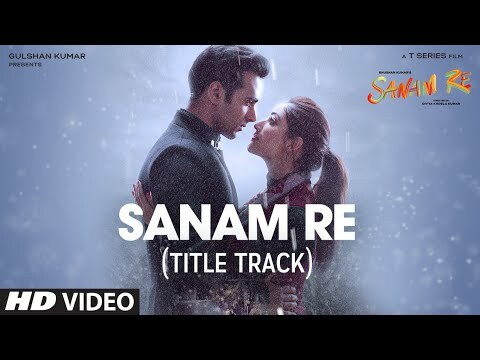 If self-sacrifice and forever-and-always are your jam, Sanam Re will be too.